I have been working with Herbs and studying Botany since my late teens, while attending Indiana Univeristy of Pennsyvania. 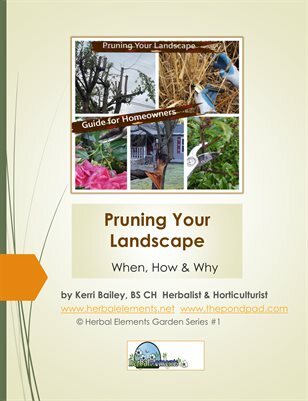 Since graduating in 1992 with a BS in Biology I continued my studies in Herbal Medicine and Horticulture. 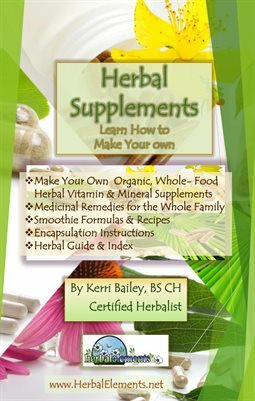 In 1998-199 I attended a Herbal Certification Course at Highline Community College, studying under Auyvedic Herbalist Karta Parkh Singh Khalsa. 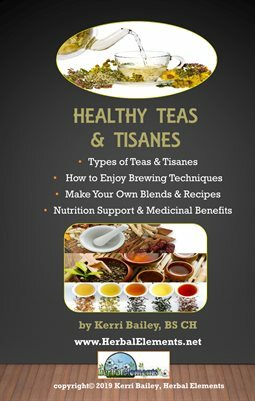 My personal goals were to establish a business where I produce herbal products, ebooks, online courses and train the next generation of well-rounded, educated Herbalists. 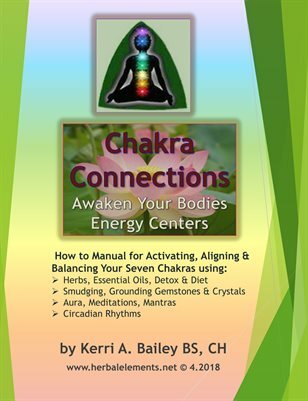 I am proud to finally see these goals coming into reality with upcoming Ebooks and Herbal Elements Academy to lauch Fall 2016! 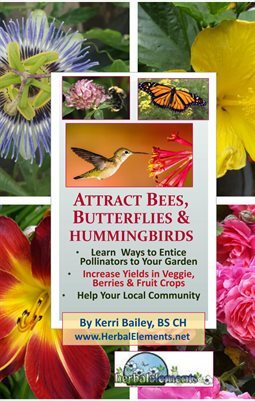 Learn how to attract Bees, Hummingbirds & Butterflies to your garden. They are important pollinators as well as entertaining. 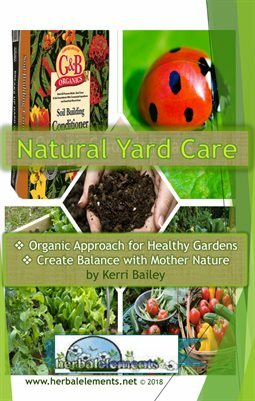 Learn the 6 steps to natural yard care, fertilizers, natural pest control and companion planting.